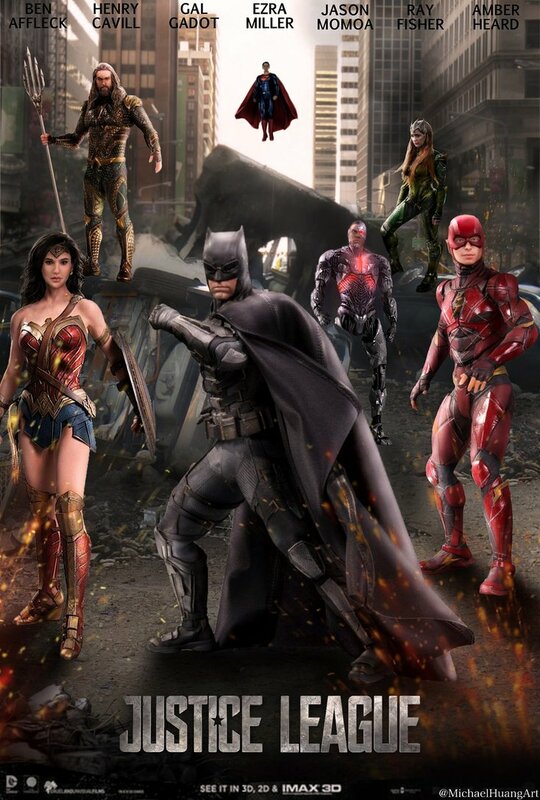 Brief Synopsis – Following the death of Superman, Bruce Wayne (Batman) and Diana Prince (Wonder Woman) decide to form a team of superheroes to defend the Earth against a coming threat. My Take on it – I know I’m in the minority these days, but I love the superheroes of the DC Universe so much more than the ones from Marvel. This series has taken a darker tone for their stories and makes it feel more realistic instead of feeling too cartoonish. The choice to lessen the amount of comic quips and situations helps make this film stay on track. Loved the way that they formed the team especially because they were able to take a number of superheroes who are use to working alone and having them choose to band together for the greater good of the world. The theme of unity and teamwork works really well here and the fact that each of the characters have unique abilities and personalities that are so different yet still they complement one another when needed. I personally would have loved to see solo films of some of these characters to help establish their origin stories more concretely but they still did a great job here explaining to the viewer who each of the characters are, where they come from and where they believe they are heading. The special effects are amazing to watch and they help ground us into the reality of this world populated with superbeings. I’m glad that they haven’t over populated the characters in the film like in Marvel. This helps them keep to their core ideas while having the characters band together to defend Earth against this new threat. We also get some tender moments among some of the characters which also helps establish their personalities and the bond between them. Can’t wait to see where they will take us with this series! Bottom Line – Excellent way to bring individual superheroes and have them work as a team. The theme of unity and teamwork to defend Earth really works with these characters because they all are so different yet complement one another when working together. Would have loved origin stories of the three new superheroes, but they still do a fine job explaining who they are and how they got here. Amazing Special Effects works really well here to make it all seem quite realistic within the realm of superhero films. I like the darker tone of this franchise and it works so much better than the ‘other’ franchise because they haven’t overpopulated it and still keep their core ideas intact of having these heroes defend the Earth. Highly Recommended!